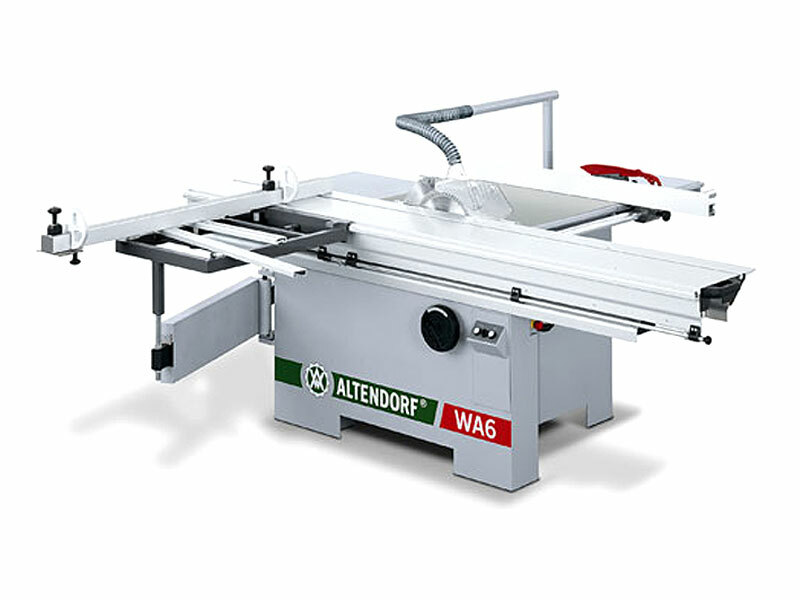 For those seeking an entry-level or second sliding table saw, the WA6 is the smallest Altendorf saw on the market. 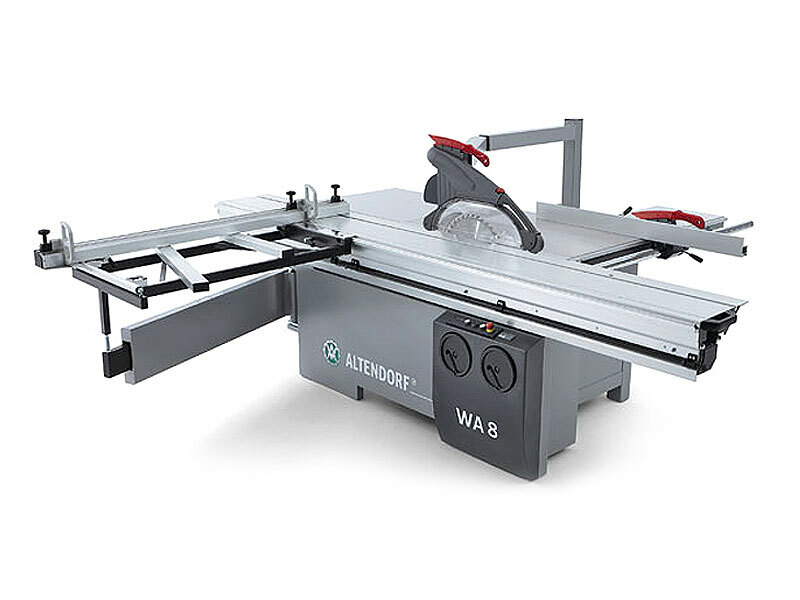 Despite its compact dimensions and low price, the WA6 sliding table saw has a wealth of features. 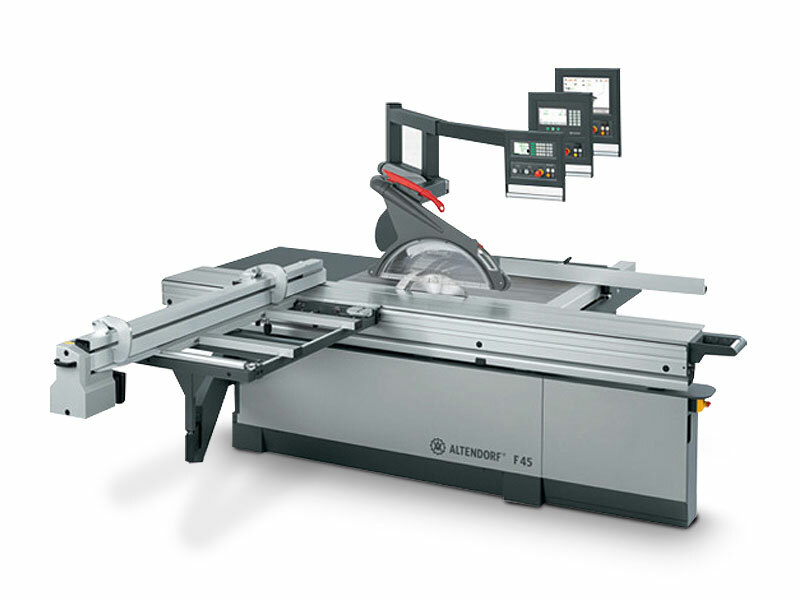 From the tried and tested Altendorf sliding table to the high-precision rip and crosscut fences, through to the manual rise/fall and tilt adjustment of the saw unit, users can benefit from the many valuable features supplied as standard. 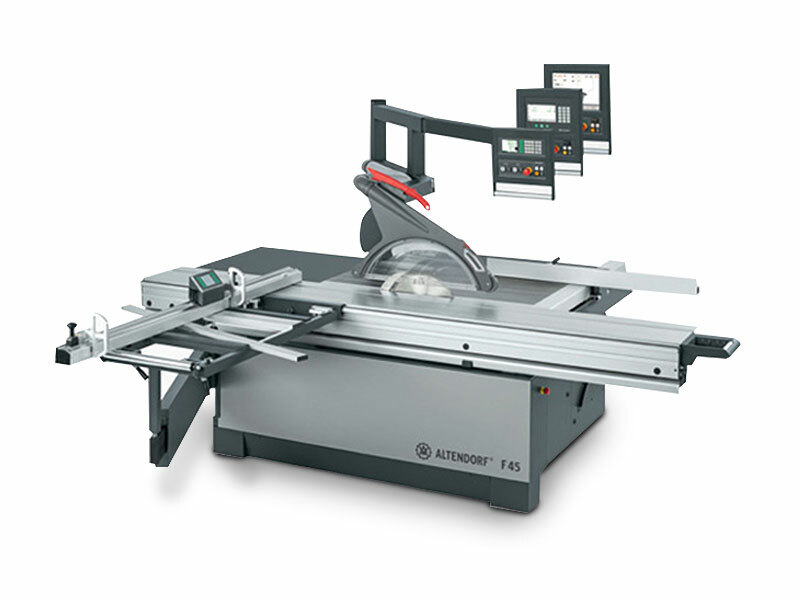 Thanks to its well thought-out professional design concept, working with the WA6 saw is uncomplicated and practical. 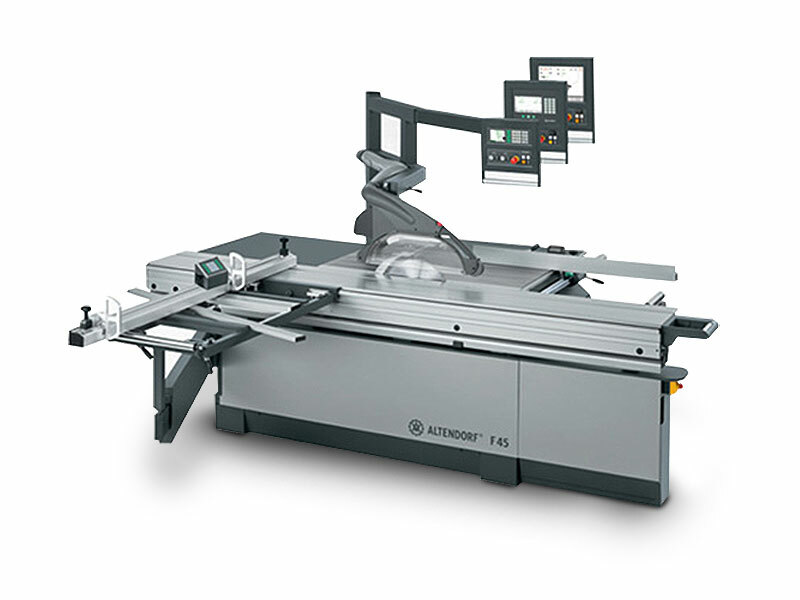 It boasts superior build quality and its many features mean that all cuts, including special angle and mitre cuts, can be performed effortlessly.